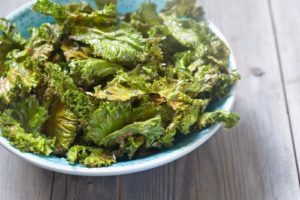 You’re bound to get a little peckish throughout the workday, but those trips to the vending machine for potato chips and candy harm more than just your summer diet. In the U.S., containers, and packaging made up more than 77 million tons of waste in 2015, amounting to nearly 30 percent of our overall waste stream. And food packaging makes up a huge part of that. Shrink your contribution to the packaging waste problem by packing your own snacks in reusable containers for work or school. 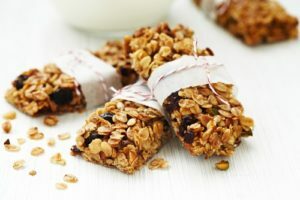 As an added bonus, DIY snacks are also more cost-effective and help you ditch the high-calorie vending machine grub in favor of energy-boosting bites that are both good and good for you. 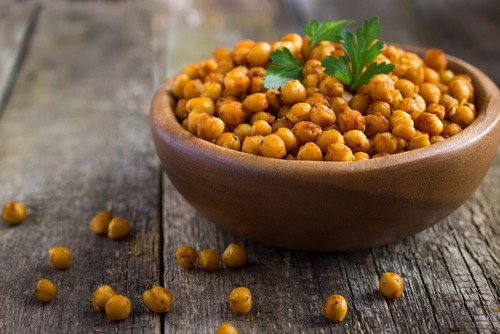 To get you started, Earth911 rounded up this 10 low-waste, skinny-waist snacks that are bound to keep you and your footprint light. We encourage you to buy milk, dairy, and other ingredients from sustainable farms, which are far better for environment than industrial farm operations. Click here to view original web page at earth911.com and for more recipes.